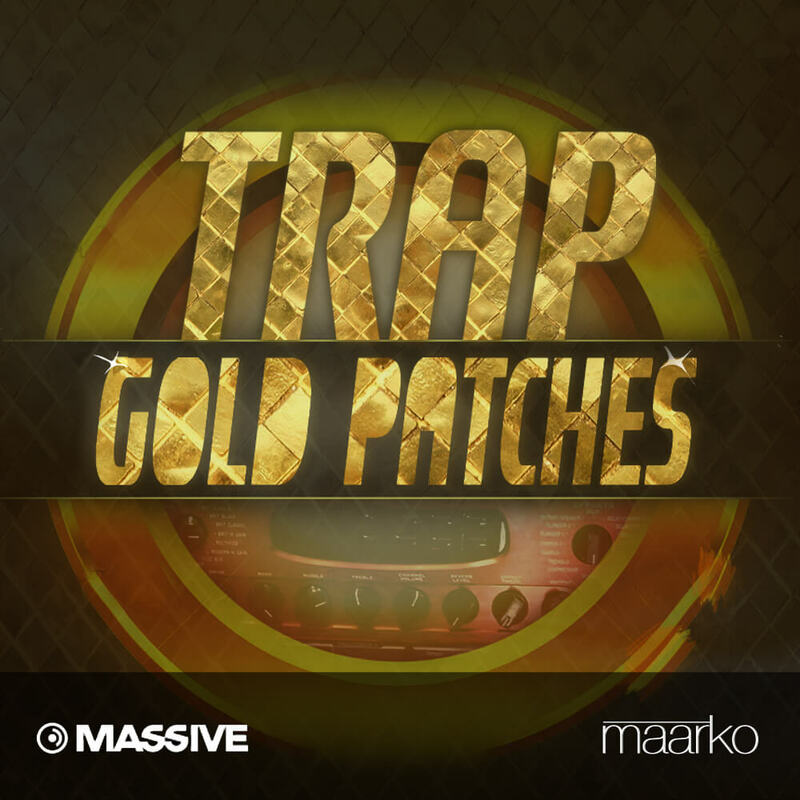 After the success of EDM Gold Patches, here it comes TRAP Gold Patches Vol. 1! Twenty high quality patches for NI Massive for your next level Trap tracks! The soundbank contains 11 basses and 10 leads and lasers of the highest quality that you can actually use in your own productions as they are.